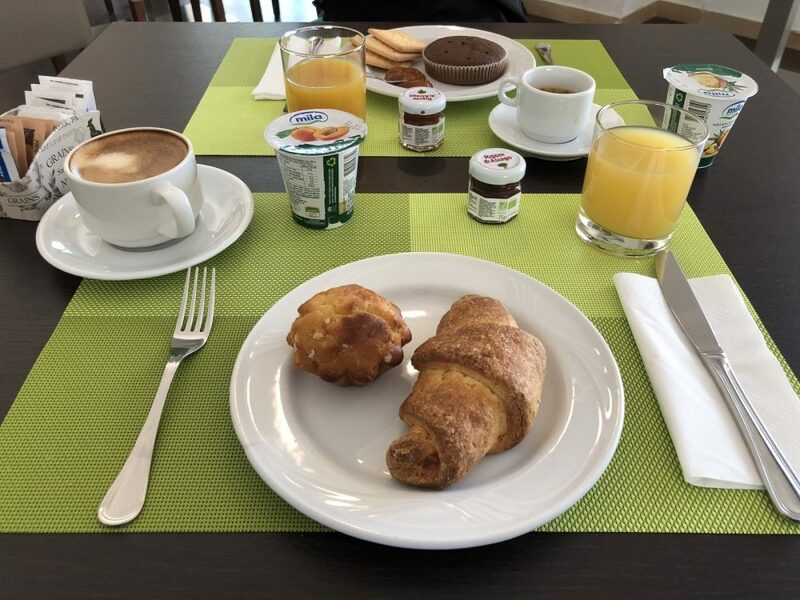 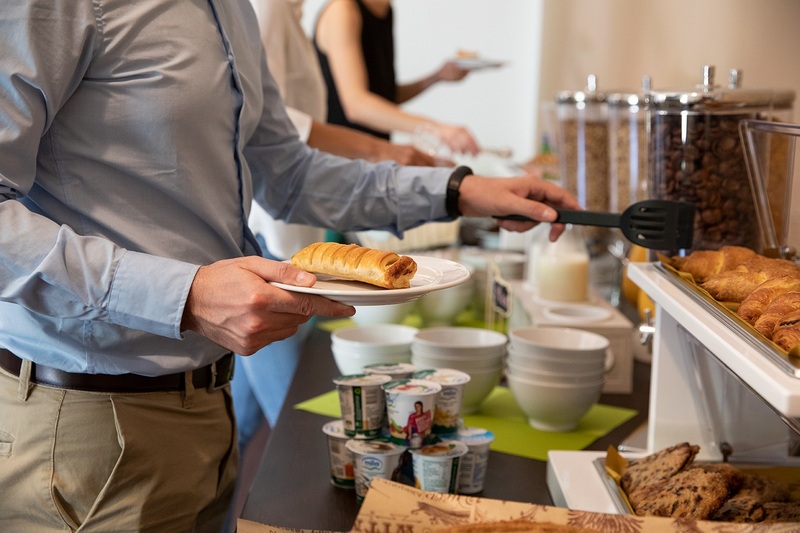 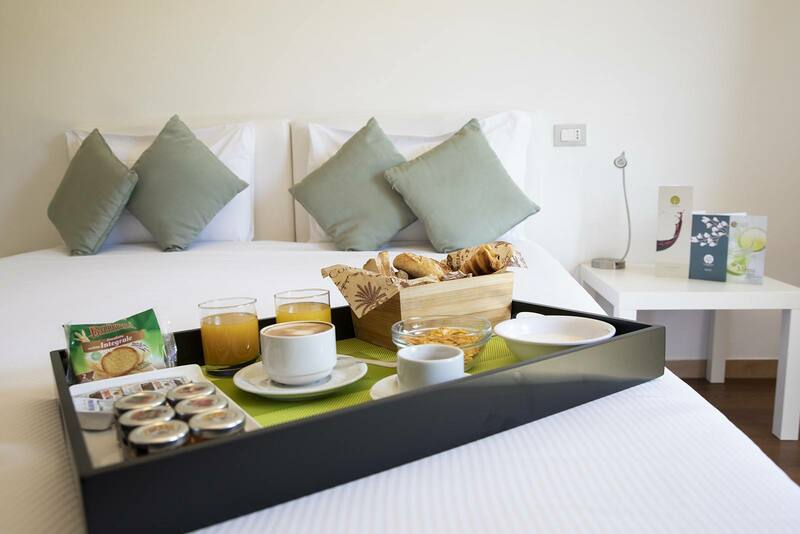 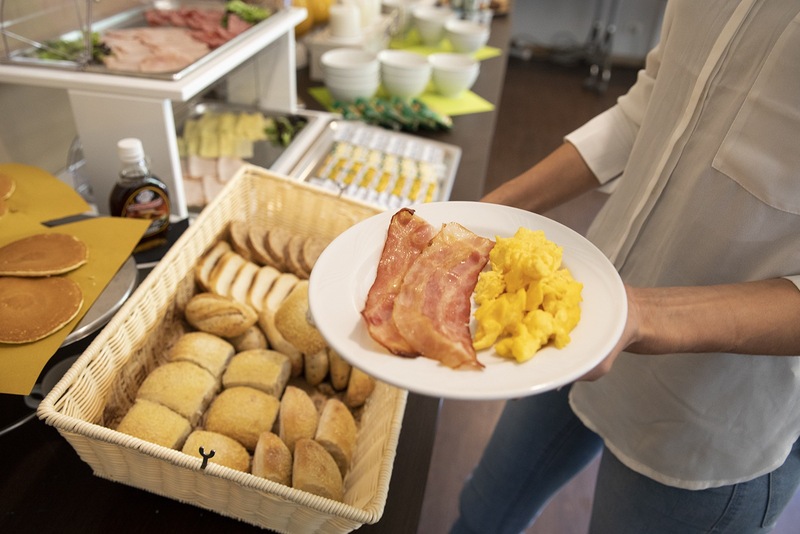 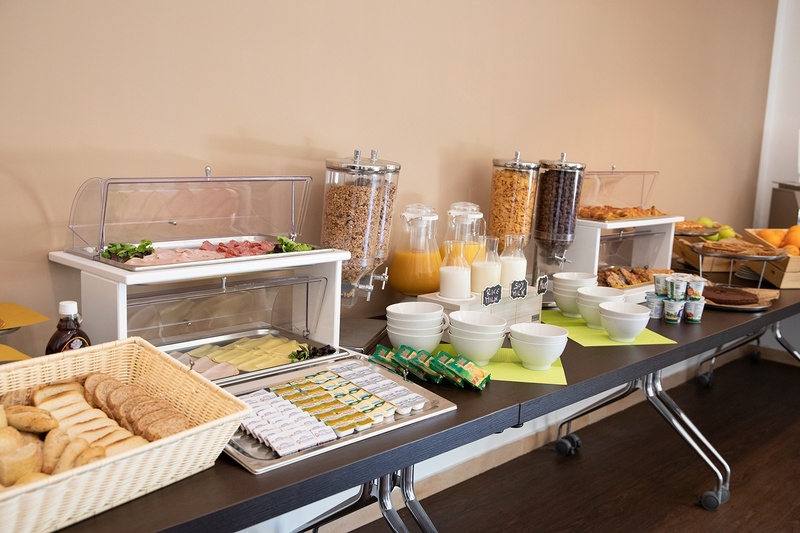 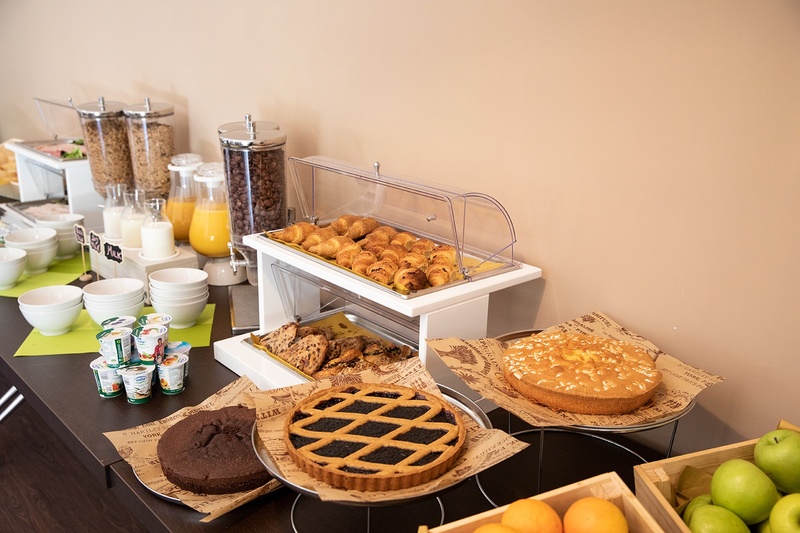 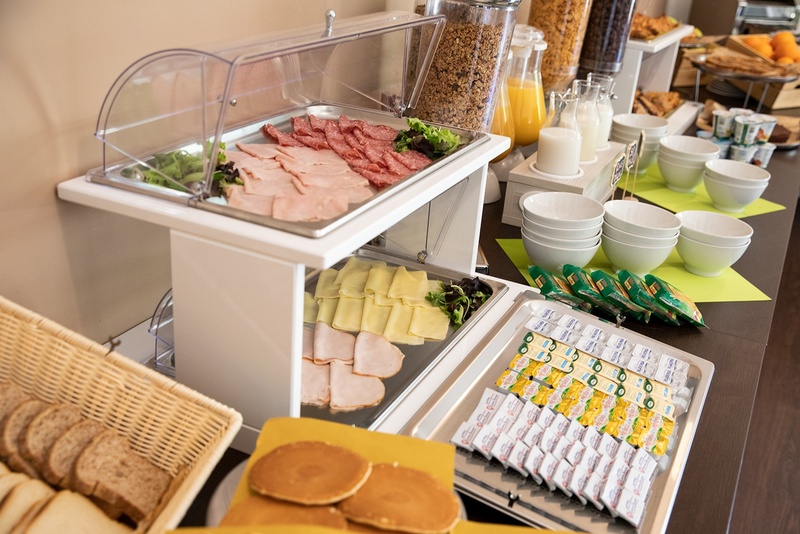 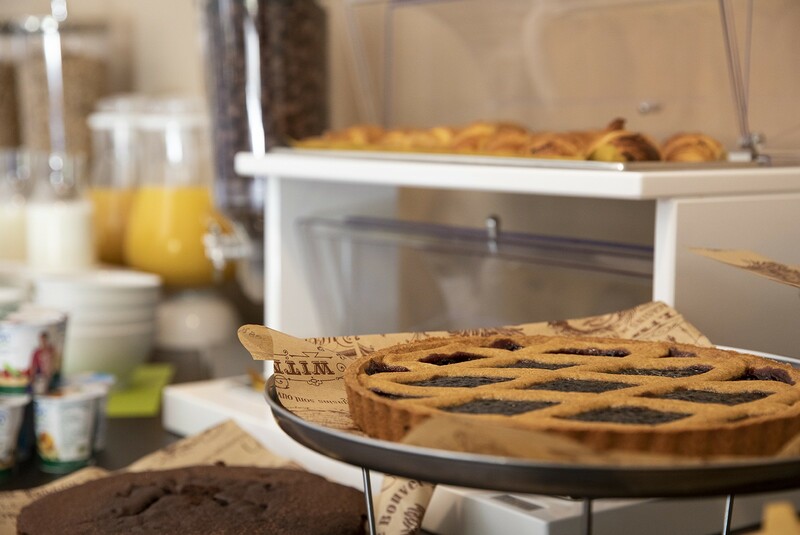 Breakfast is the most important meal of the day: every morning you will have at your disposal an extremely varied buffet served in a cosy and bright atmosphere, which offers a splendid view of the trees of the park. 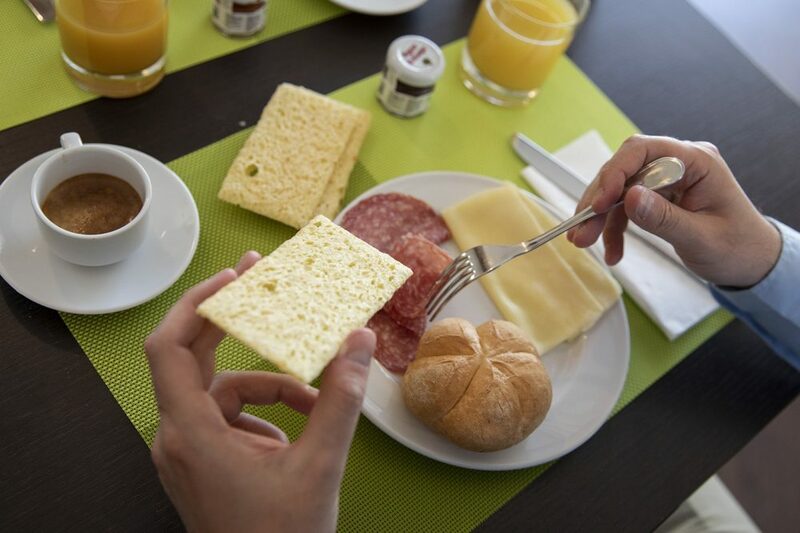 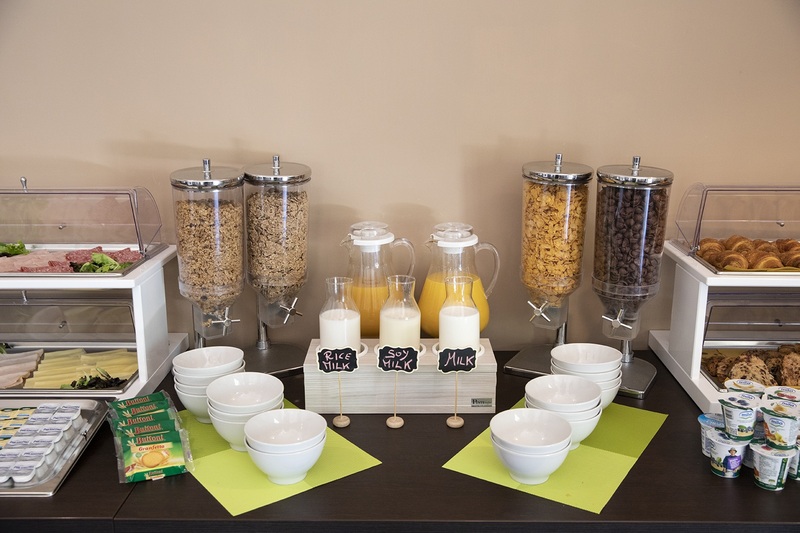 If you suffer from gluten intolerance, you can also enjoy our breakfast for celiacs. 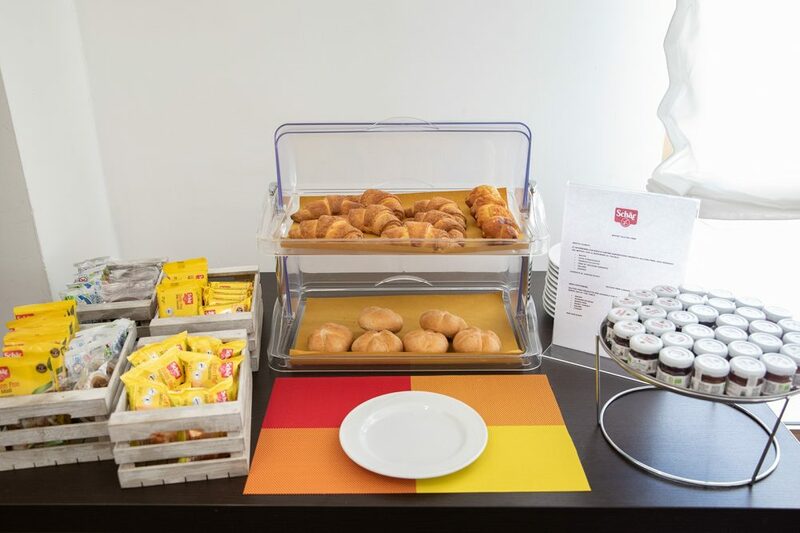 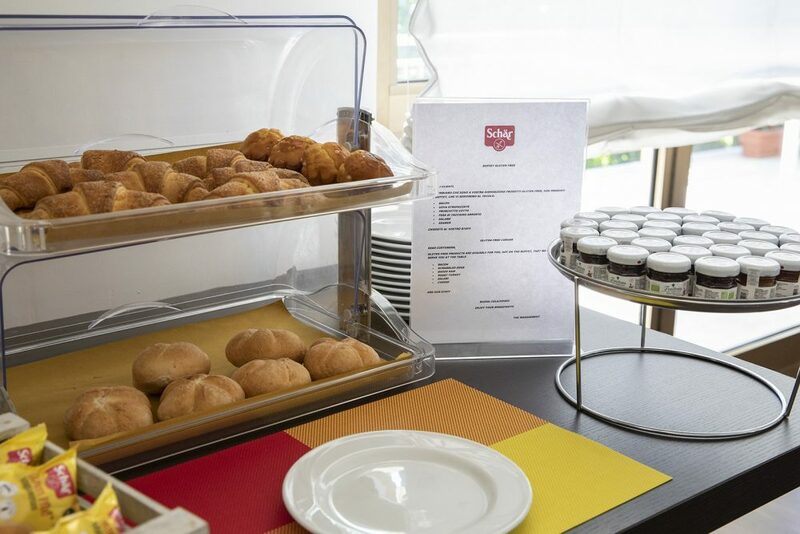 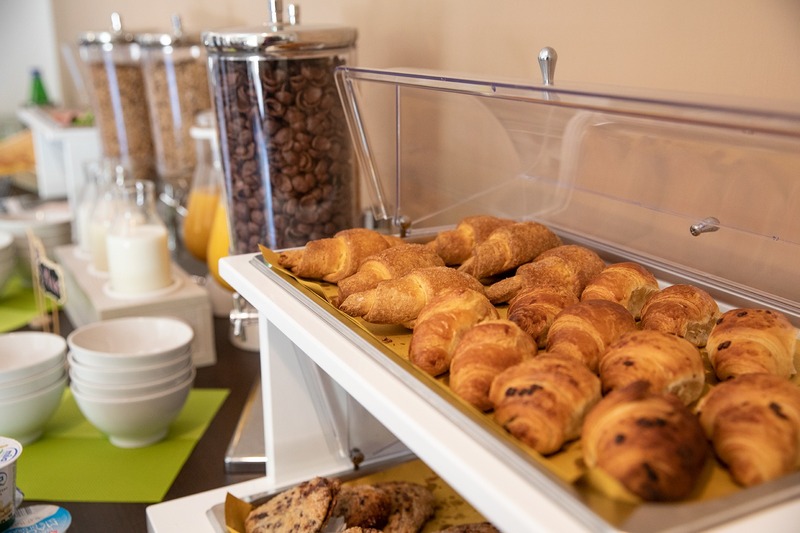 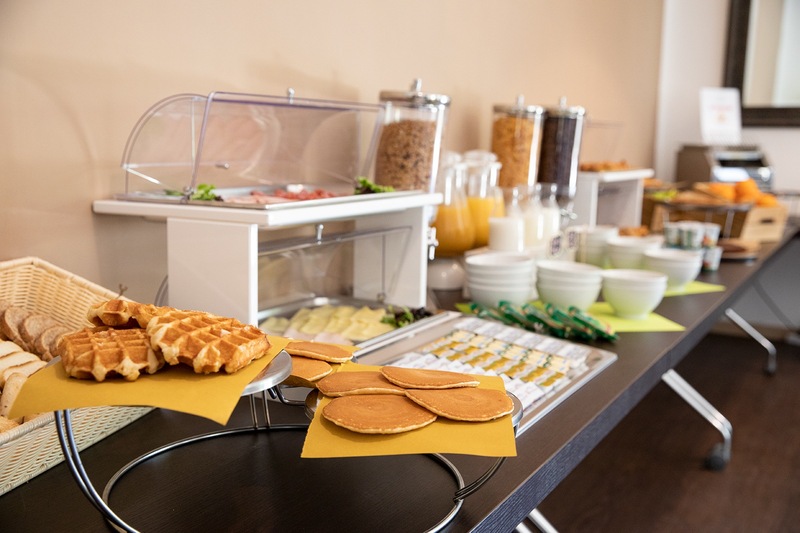 In collaboration with AIC (the Italian Celiac Association), we have developed a buffet that will allow you to eat whatever you like without any risk for your health. 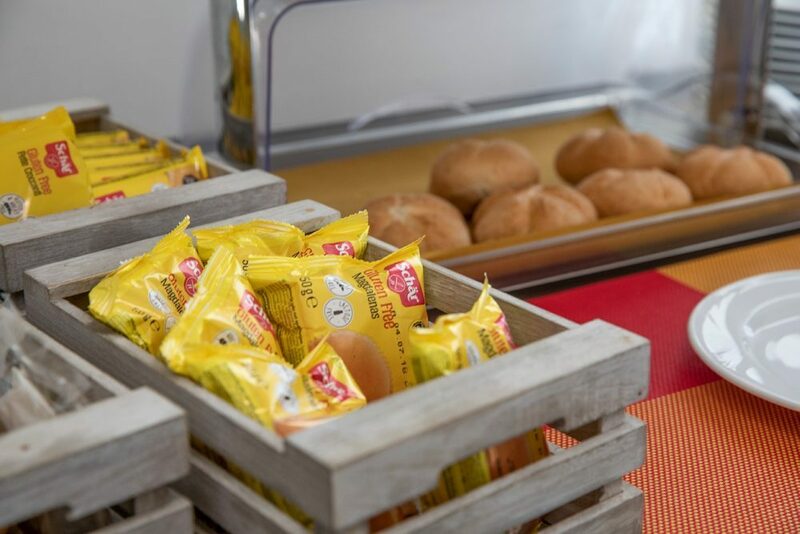 In addition to rice cakes, dumplings and brioches, you will have snacks, biscuits, muesli, crackers and Schar rosettes (leading company in the production of food for celiacs).